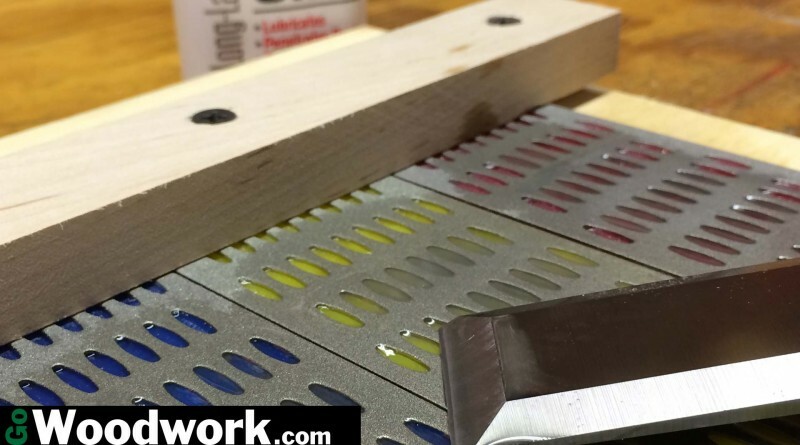 Some time ago, Jay Bates shown us the way he sharpens chisels using a $9 set of Harbor Freight diamond sharpening plates. 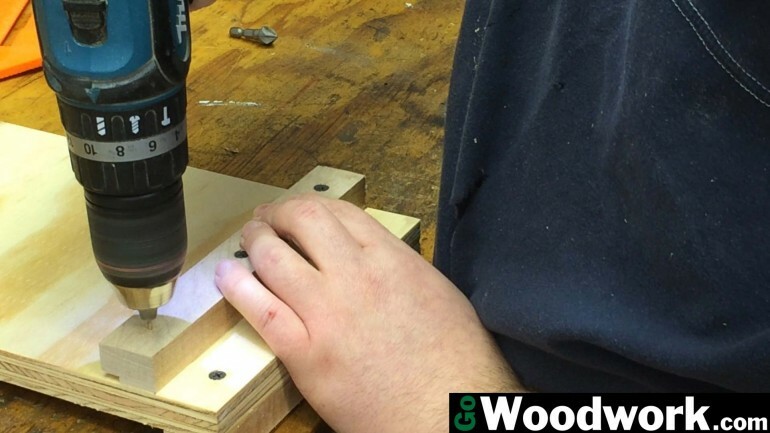 With just a bit of scrap wood, you too can have the same sharpening jig. My chisels are Stanley Bailey and are of a relatively “proper” English steel and they sharpen great on such cheap plates. 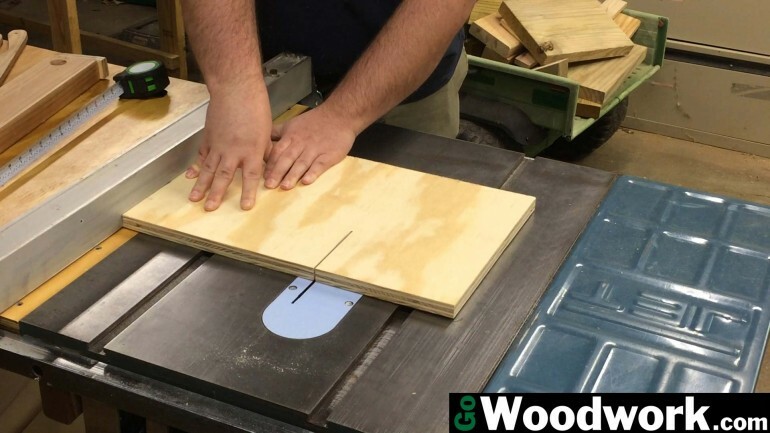 Cut down the plywood and hardwood according to the cutting diagram. 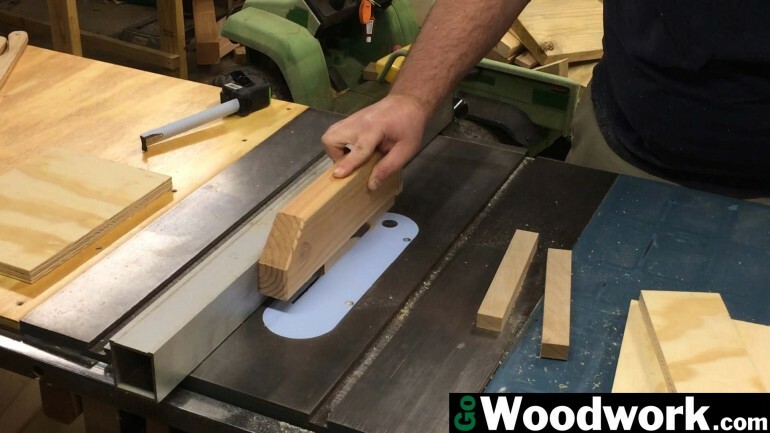 Cut a groove to accept the sharpening plates in two of the hardwood pieces. 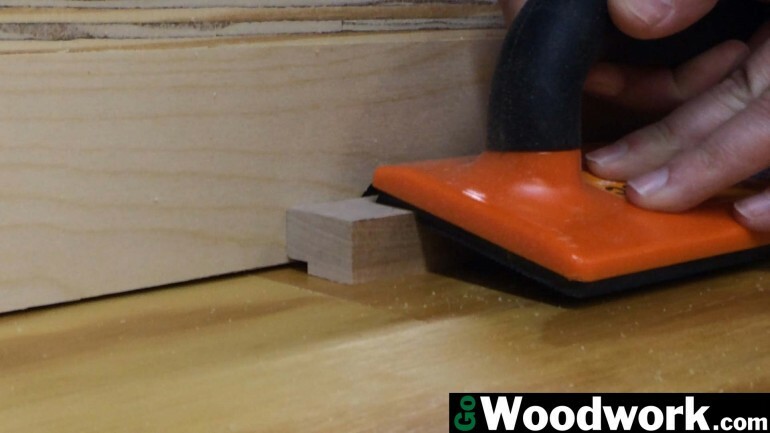 Draw a line 1″ from the edge of the plywood and attach the hardwood strip with the groove. 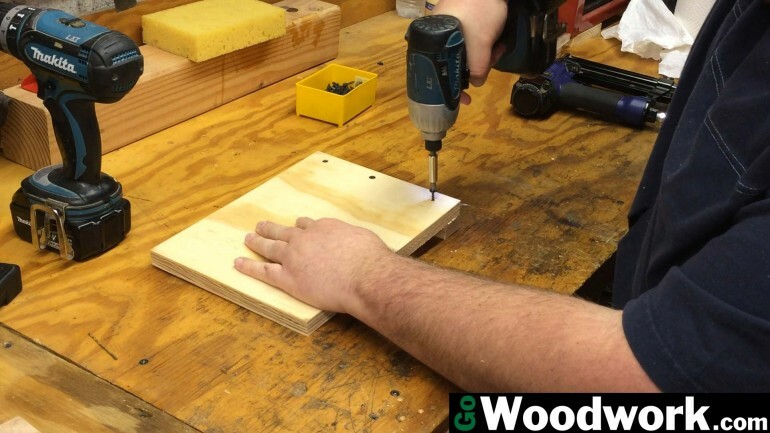 No glue was used so the plates can be taken out for cleaning or replacement. Back out the screws a bit, slide the plates in and drive the screws back in locking the plates in place. 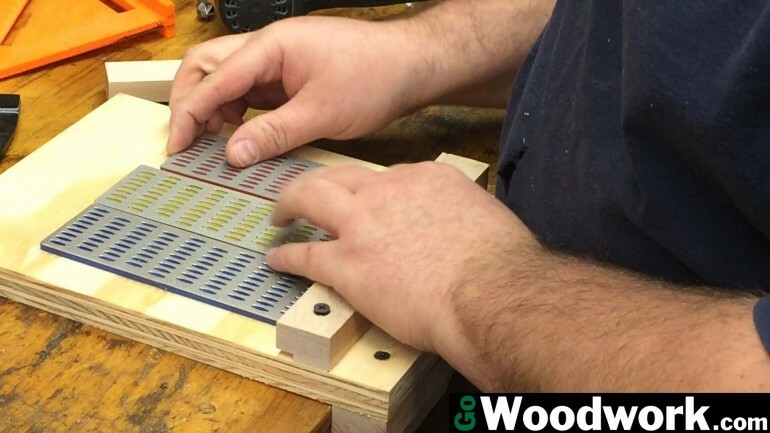 Attach the rear hardwood strip (no glue, just screws). Lubricate the plates with oil and enjoy!